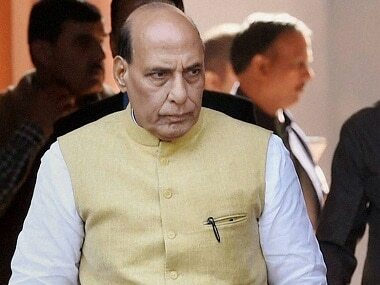 Dehradun: Home minister Rajnath Singh will embark on a four-day visit to Uttarakhand from Thursday where he is likely to tour areas bordering China, including Barahoti which has witnessed incursions by the People's Liberation Army in the past. 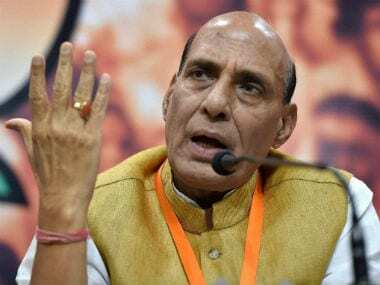 The home minister will address IAS trainees at the Lal Bahadur Shastri National Academy of Administration in Mussoorie on Thursday afternoon. He is likely to spend the night in Mussoorie, DIG Garhwal Pushpak Jyoti told PTI. 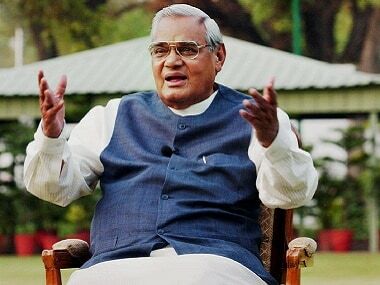 On Friday, he is likely to visit areas close to the India-China border in Chamoli district, he said. 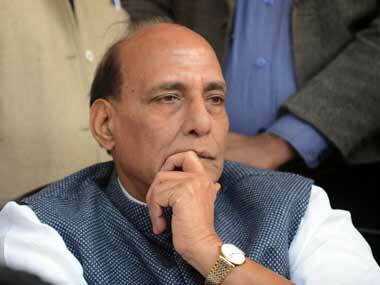 The Union minister may also visit the Rimkhim, Mana and Auli areas during his four-day visit, he said. 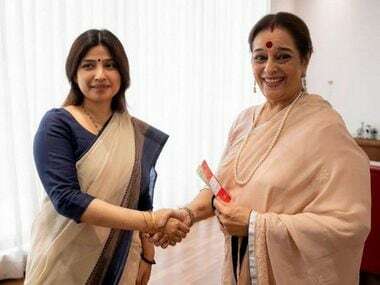 It is for the first time since the resolution of the Dokalam stand-off that a senior minister in the NDA government is visiting areas close to the India-China border in Chamoli district of Uttarakhand. Barahoti, which is manned by the Indo Tibetan Border Police Force, has witnessed incursions by the Chinese troops several times in the past.